Some of our best and most prized work has been done for exhibits, trade shows, museums, retailers, and other members of commercial industries. The industry we do the most work for is the industrial sector. Most of our industrial work features OEM's, tanks, guards, hoods, dispensers, and transfer funnels. Most of our architectural work features design pieces, supports, panels, and individual pieces such as skylights or displays. Precision Plastics, Inc. has been around for more than 35 years. We specialize in custom plastic fabrication, using a variety of materials such as plexiglass, acrylic, PETG, etc. to help our customers bring their ideas to life. 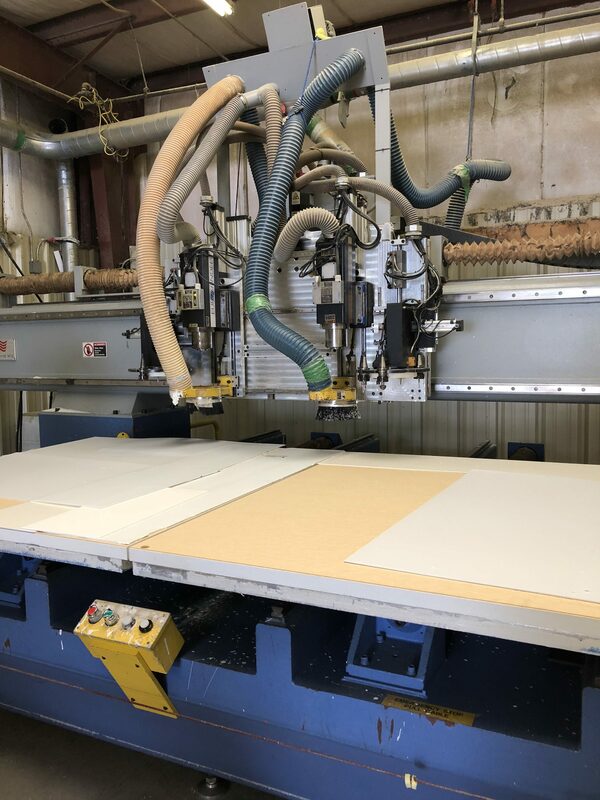 Here at Precision we use state of the art fabrication methods, including CNC machining, forming, welding, and bending, and are always working diligently to develop new and better methods. We work in the manufacturing and industrial sectors as well as the commercial and architectural sectors, for individuals and companies domestic and abroad. We've spent the 35+ years we've been in business perfecting our craft and delivering the highest quality cases, fixtures, holders, etc. to our customers and giving back to our community as much as possible. If you are in the market for quality fabrication at a fair price, you have come to the right place. Request a quote or email us for more information on how to get started today. Seen enough? Contact us to get started on your project today.